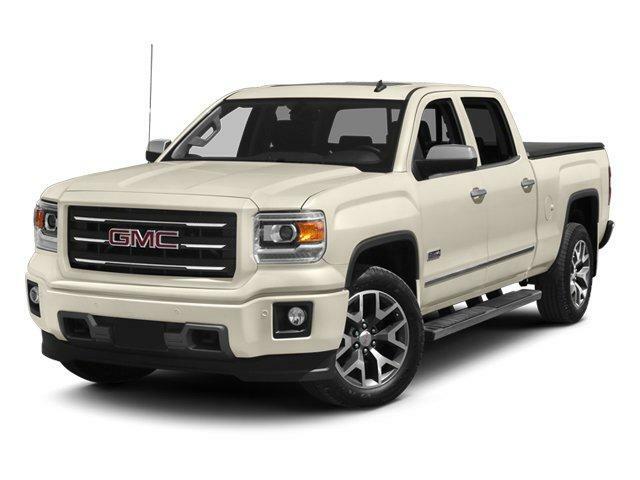 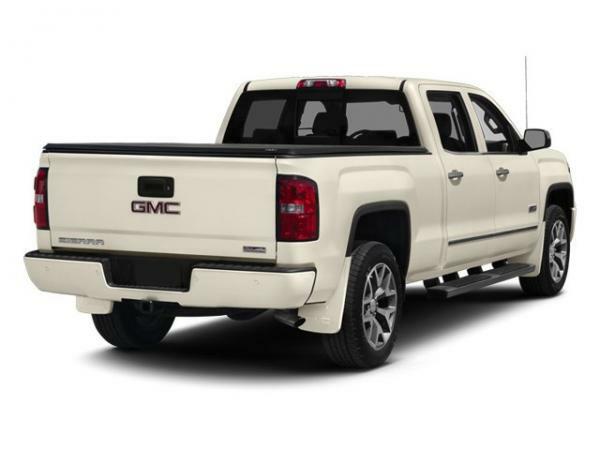 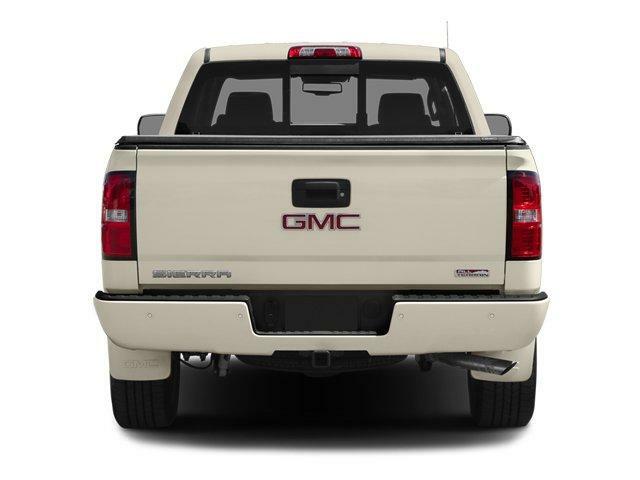 This GMC Sierra 1500 is Certified Preowned! 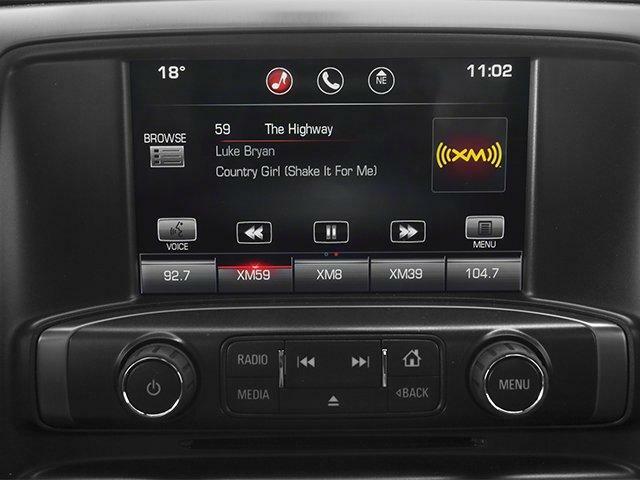 CARFAX 1-Owner! 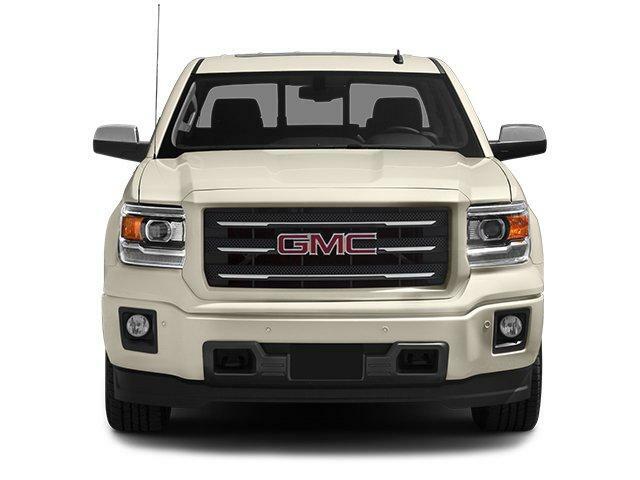 Value priced below the market average! 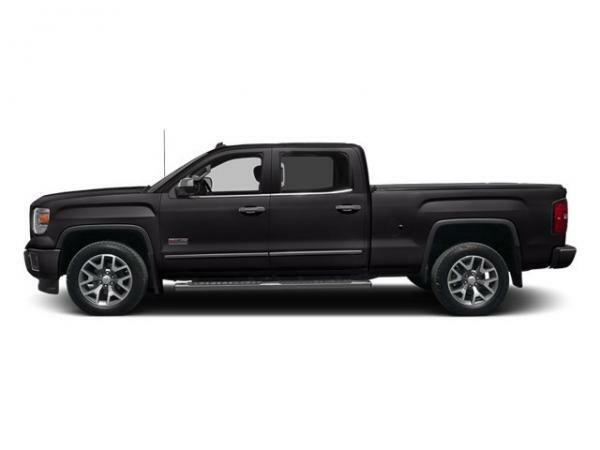 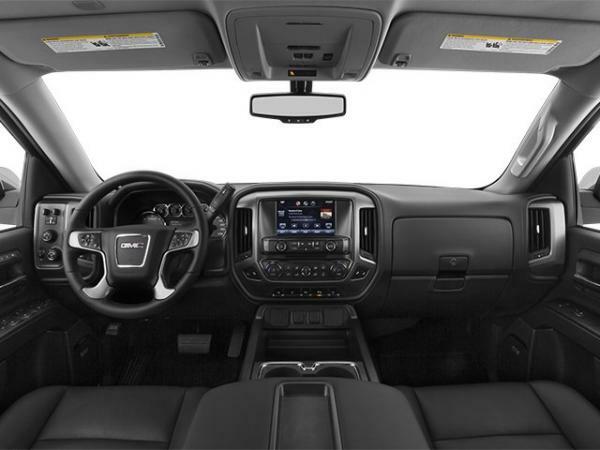 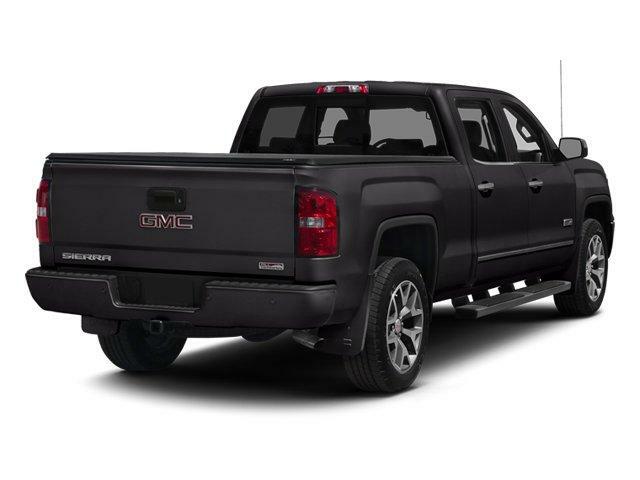 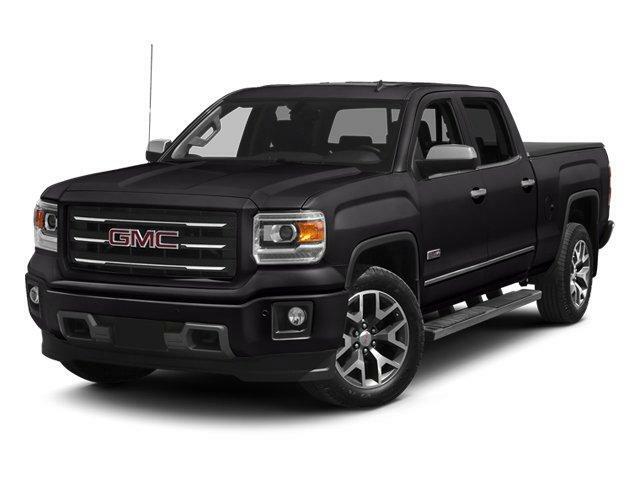 This 2014 GMC Sierra 1500 Denali, has a great Onyx Black exterior, and a clean Jet Black interior! 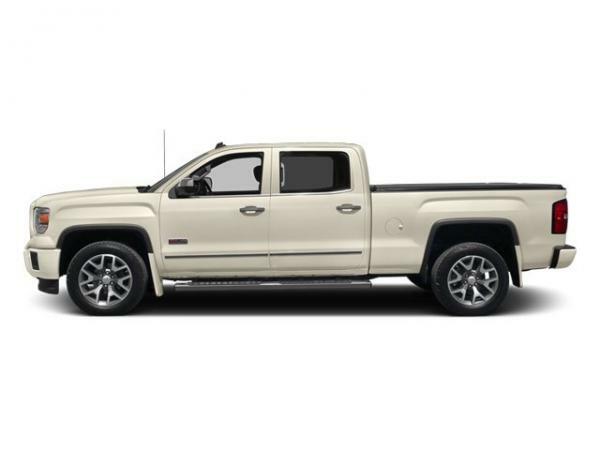 -Only 36,103 miles which is low for a 2014 ! 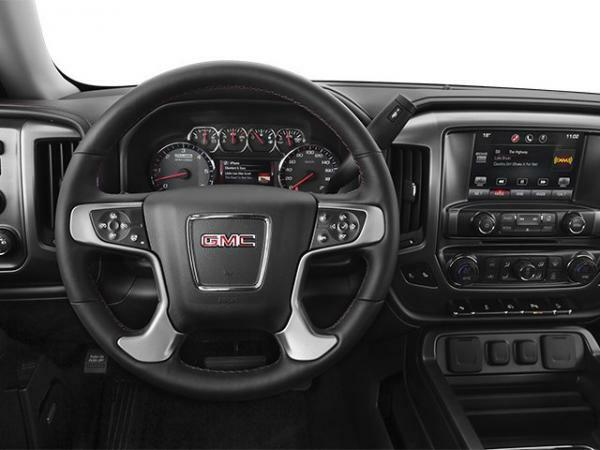 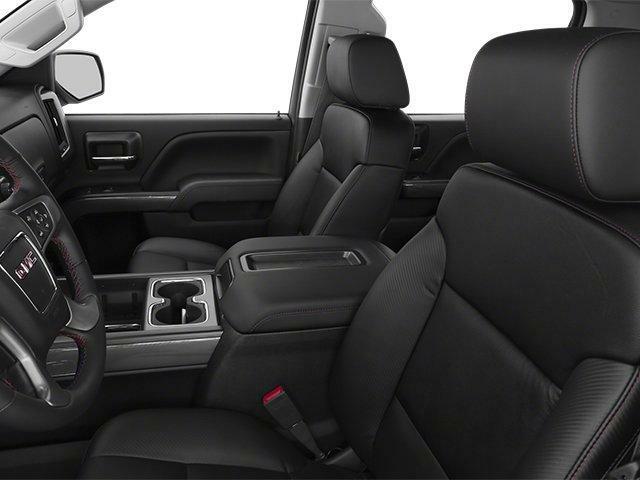 This model has many valuable options -Leather seats -Navigation -Backup Camera -Sunroof -Bluetooth -Satellite Radio -Aux. Audio Input -Cooled Front Seats -Heated Front Seats -Heated Mirrors 4-Wheel Drive -Auto Climate Control -Premium Sound System -Chrome Wheels -Fog Lights -Multi-Zone Air Conditioning -Remote Start -Security System -Parking Sensors -Garage Door Opener -Parking Assist -Power Locks -Keyless Entry -Power Windows -Seat Memory Power Folding Mirrors -Steering Wheel Controls -Cruise Control -Running Boards -Tow Hitch -Leather Steering Wheel Automatic Transmission -Rear Bench Seats -Tire Pressure Monitors On top of that, it has many safety features -Traction Control -Stability Control Call to confirm availability and schedule a no-obligation test drive! We are located at 100 Rt 73N, Palmyra, NJ 08065.